Can't wait for this one to come out! I'll need a PS4 for it. 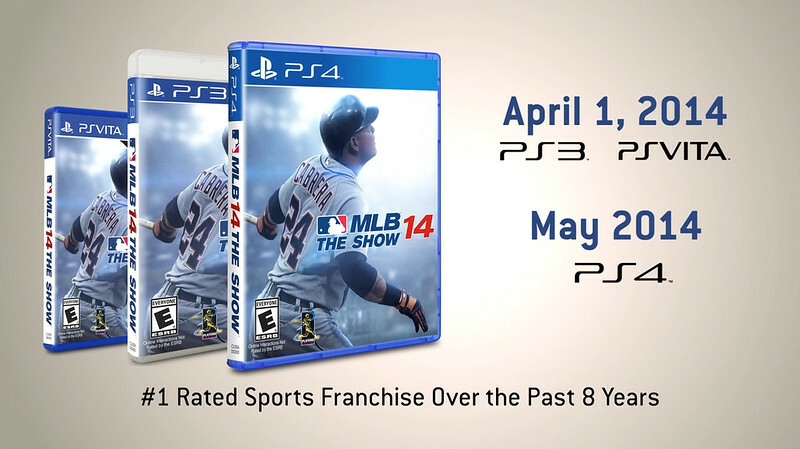 I bought a PS3 for MLB The Show back in 07 or so.... will this be the one that does it again? I think reveal video comes out tomorrow. Was that the one when you could submit your name before it came out and theyd say it during gameplay? Not sure. I never tried that feature....sounds like a cool feature. Actually.. .something tells me i do remember a tad... but they might only call out your first name. I'm sure the game will look amazing.. I have my doubts about the gameplay.. maybe RBI is more my speed! Ouch.. so this it what it looks like up close? 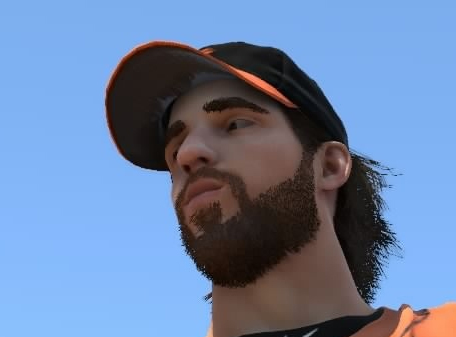 Game looks great, except for the hair.. looks fake.